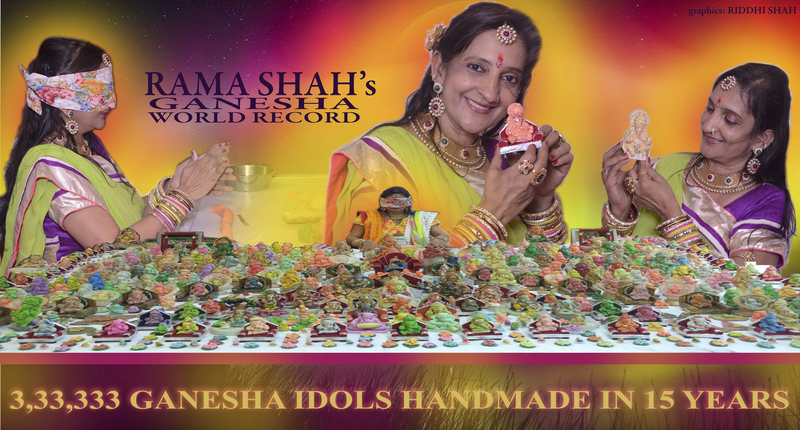 Rama Shah has completed making 3,33,333 Ganesha Idols in 15 years, on 30th June 2015. This is accepted as a world record by Limca book of Records. 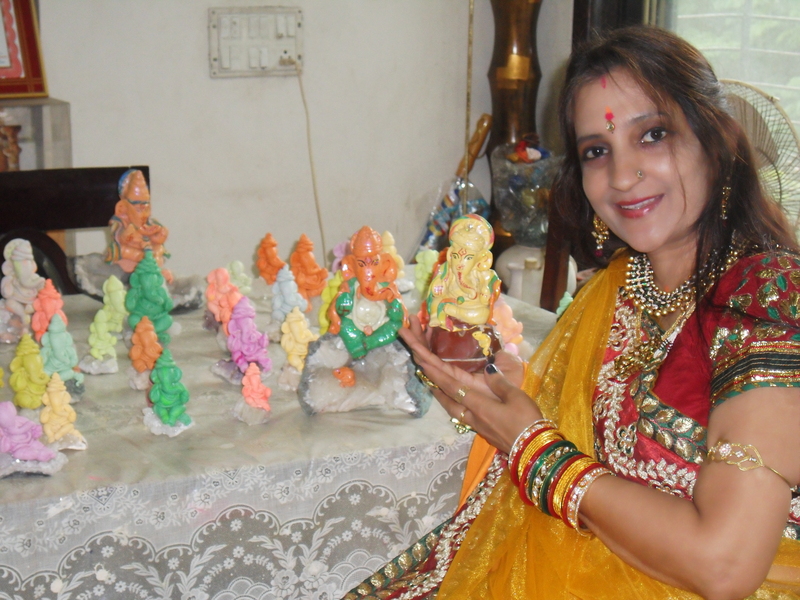 Tagged Blind Folded, Ganesha, Hand Made, Idols, Limca Book, Limca Book of Records, Rama.